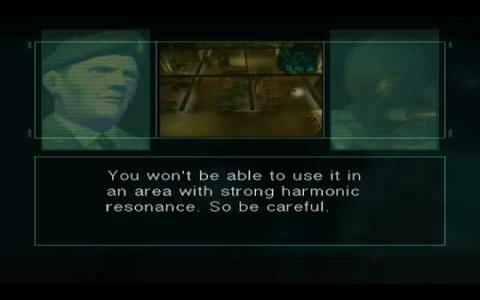 Anyone who has played Sons of Liberty but who hasn't been keeping up with things might be a bit confused by this, as it is simply a re-worked version of that classic entry in the legendary Metal Gear franchise. It's a familiar mix of stealth action and epic narrative but with a few extras thrown in for good measure but it remains a top notch slice of gaming. The plot is the usual complex stuff, but basically revolves around moody hero Snake on the trail of a bunch of terrorists who have got hold of the Metal Gear Ray and who are planning on unleashing its awesome power on a world that is powerless to stop them. There's the usual mix of sneaking around, hi-tech gadgets and weapons, combat that gets you up-close-and-personal and of course seemingly endless cutscenes that making you feel like you're watching a movie not playing a game. On top of the main game itself, you also get 200 VR missions to challenge your skills, with tasks like killing enemies with certain weapons, taking photos and carrying out demolitions work. If you're a Metal Gear fan it's likely you've already played this but if you haven't, you might want to go back to at least the original Metal Gear Solid to get the most out of this as the story will be more rewarding that way. The gameplay still stands up well (so well in fact, that Hideo Kojima is still knocking out the same stuff over a decade later) and if you enjoy Splinter Cell you should get a kick out of this as it's full of all the toys, twists, turns and action that make for a great game.